As we wind down 2017, Mosaik Homes is looking forward to what’s in store for the new year. 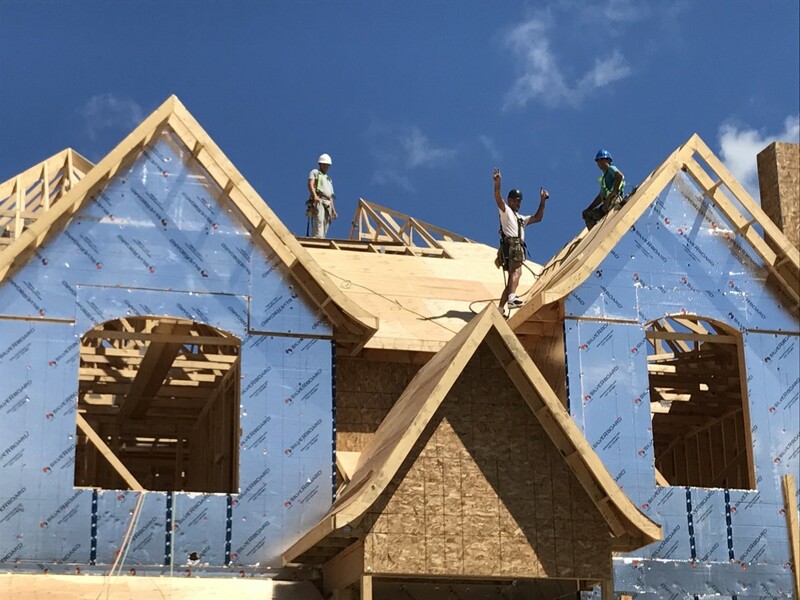 Read on to hear all about the exciting projects and progress coming to Mosaik Homes in 2018! 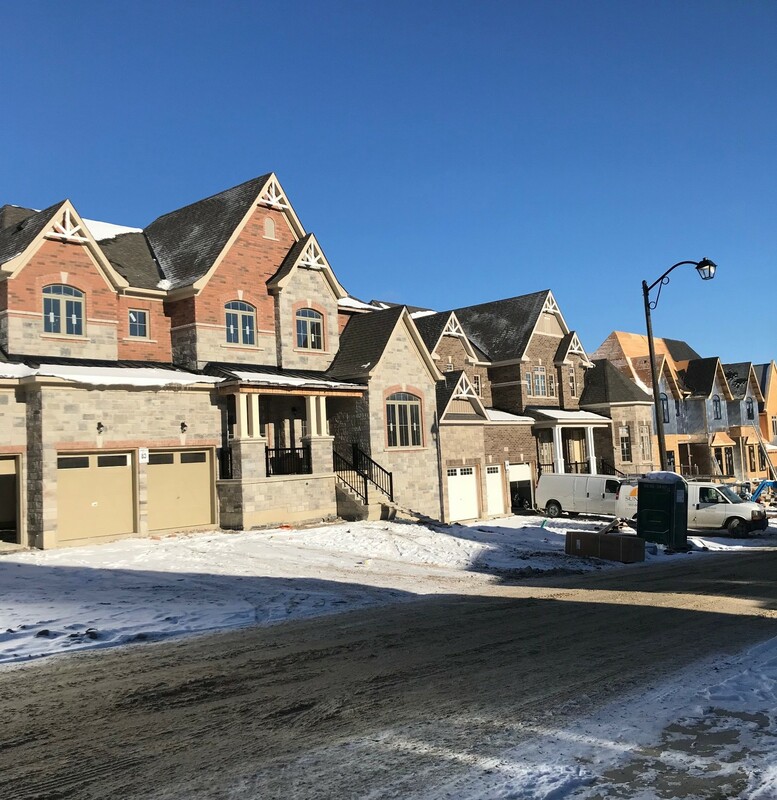 We will continue to see tremendous progress on our esteemed Kleinburg Crown Estates community. These luxurious estate homes in the town of Kleinburg are surrounded by natural vistas. With enough space for the growing family, these 26 units of estate homes range from 4060-6350 square feet and feature stunning exterior finishes of clay brick with builder’s stone, precast detailing, stucco mouldings and brick archways. Luxe interiors provide exquisite spaces in these homes that are carefully crafted and eternally classic. 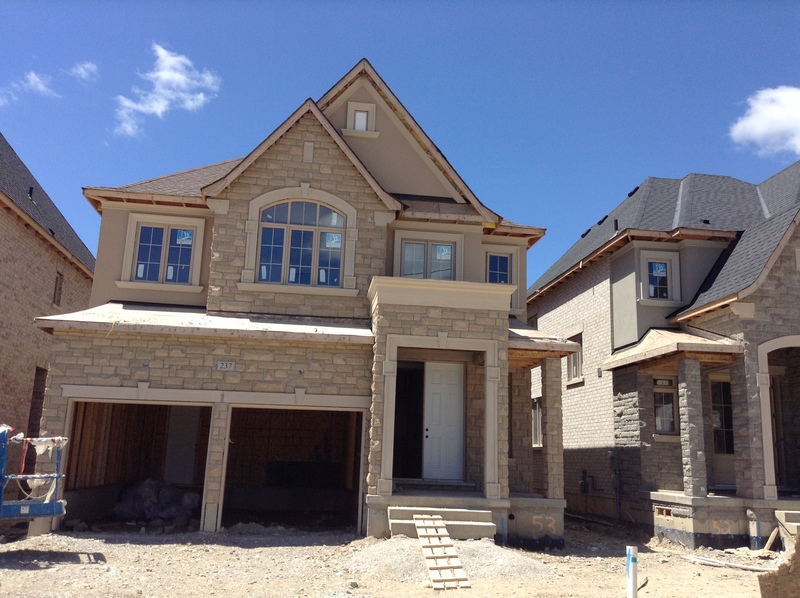 Set at Major Mackenzie Drive, construction will be ongoing on Phase III of Kleinburg Crown Estates which started April 18th, 2017. Foundations have been poured, and framing has completed on a number of homes, with construction on the remaining homes of Phase 3 to continue into 2018! Vivid Urban Towns are coming to Gore rd. and Cottrelle in Brampton. 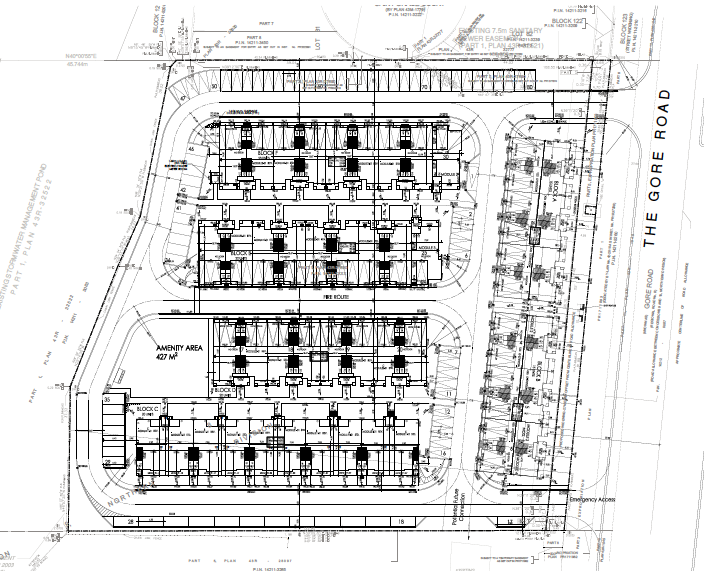 These 125 units will offer townhouses and stacked condo townhomes ranging from 1 – 3 bedrooms. With proximity to both Highway 407 and Highway 7 they will offer those who work downtown Toronto a less than an hour commute. In 2017 we offered a sneak peek at the plans for Vivid Townhomes, which are surrounded by green space and your own townhome yard. Merging all the perks and benefits of condo living with the appealing features of a single-family home, this new project by Mosaik Homes is sure to excite as we continue to unveil more details in the coming year. Set on the ravine, surrounded by natural greenspace, The View provides a beautiful natural scene for family living in Vaughan. Attention to European inspired architectural details, these homes will have custom quality kitchen cabinetry granite countertop, island pantry and breakfast bar per plan, beautiful upgraded flooring of ceramic tile, and luxurious master ensuites and more. Located North of Major Mackenzie and West of Weston Road in Vaughan, The View Phase 2 40’ and 50’ homes coming in 2018 will be re-designed from previous phases, ranging in size from 2600 sq ft to over 4000 sq ft.
Mosaik Homes development of Sharon Village luxury estate homes will offer a tranquil home surrounded by scenic nature. These homes will feature clay brick exteriors with builders stone, brick archways, and more for stunning exteriors, on beautiful streetscapes. 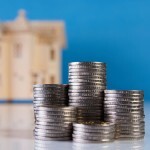 Special features of these homes include Energy Star® certification and a complete security system. Sharon Village’s interiors will include the cathedral and vaulted ceilings, a luxurious and cozy gas fireplace with mantle and marble surrounding (all as per plan). Nine feet main floor ceilings give these home and exceptional grandeur. The second phase of these homes coming in 2018 will feature 40’s and 36’ and 32’ homes, where your family can live close to nature and countless amenities. 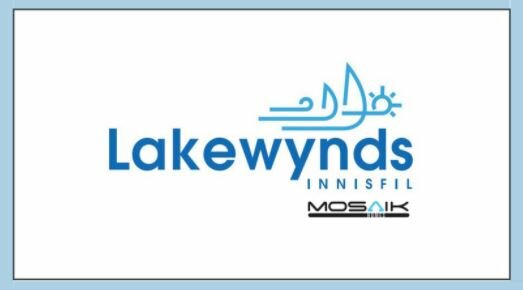 Our newest development Lakewynds Innisfil will offer Condo Townhouses, freehold townhouses and back to back townhouses at Corm street and Innisfil beach road. This recently announced community is a convenient 2 minute drive from Innisfil’s beach, and backs onto a lush conservation area, making it a most desirable location. Stay tuned for more on Lakewynds, expected to open in Spring 2018! As we say goodbye to a successful year, Mosaik Homes anticipates 2018 ahead filled with new developments, exquisite construction and a continued commitment to providing the highest quality service to our discerning homeowners!